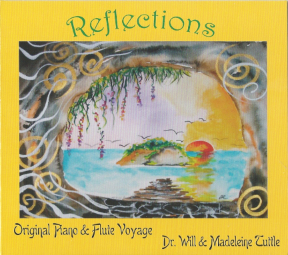 Captures the flowing grandeur, peacefulness and mystery of the waters and the vast deep. 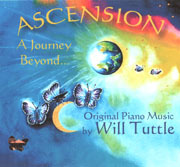 OceanPrayer, second in Will's "Call" CD trilogy, rolls serenely through eight hauntingly touching pieces for solo piano. 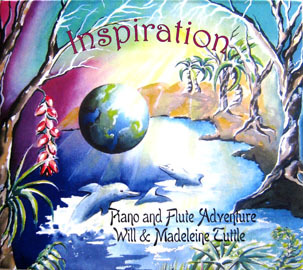 This album bears testimony that slow, relaxing music can also embody musical richness and vibrancy. 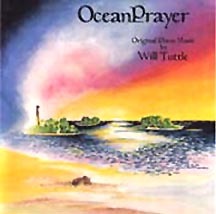 The all-original compositions flow on a water-cycle journey motif that draws the listener from bay to ocean depths; to clouds, rains, and rivers, and returning again, propelled and beckoned, always, by the subtle and mysterious power of oceanprayer.